The British came to India at the start of the seventeenth century. Under the impact of the British rule in India, radical changes started taking place, rather slowly in the beginning, but fairly rapidly after 1857, in the spheres of administration, means of transport and communications, the structure of commerce, the organization of agriculture and industries, as also in social and political institutions in the country and more importantly, in the attitude and style of thinking of the people in general. The British Rule in India has changed the course of history of this country. This book addresses all such issues. 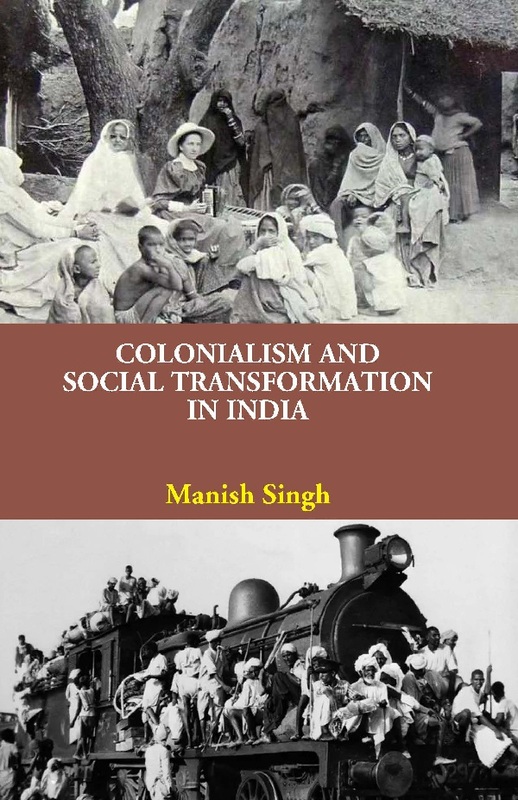 Numerous studies have been carried out on the effects of colonialism in India, but all most all the studies have simply depicted the lopsided view or mere the negative aspect of the impact of British colonialism. The present book intends to do a different kind of exercise. It is an exercise in the study of some unforeseen positive impact of the British rule on Indian society in an objective manner. The fact that the British rule brought enormous changes in social, political and economic systems of the country through its system of governance which have always remained overshadowed or have been underplayed by the scholars. It should be recognized that many new roads, railways and harbours were built; post and telegraph system and printing press were introduced. Numerous schools, colleges, universities and hospitals were opened to provide education and health services to the people. Thus the country slowly and steadily moved from tradition to modernity. Dr. Manish Singh possesses brilliant academic credentials from his school days in Sri Ramakrishna Vidyashala, Mysore to Patna University and has obtained Master's degree in History, B.Ed and PhD from Patna University. Ever since then the author has been active as a researcher in the field of Indology and History.